In Disney’s latest animated masterpiece, Elsa (Idina Mezel) and Anna (Kristen Bell) are sister princesses in the kingdom of Arendelle. As little children they are thick as thieves, especially when Anna gets big sister Elsa to use her ice powers to play and build a snowman. But when one late night snow playtime goes wrong, Anna is seriously injured by Elsa’s power and saved by their parents visiting a clan of magical trolls. Elsa realizes how powerful and dangerous her abilities are and feels guilty for what happened. 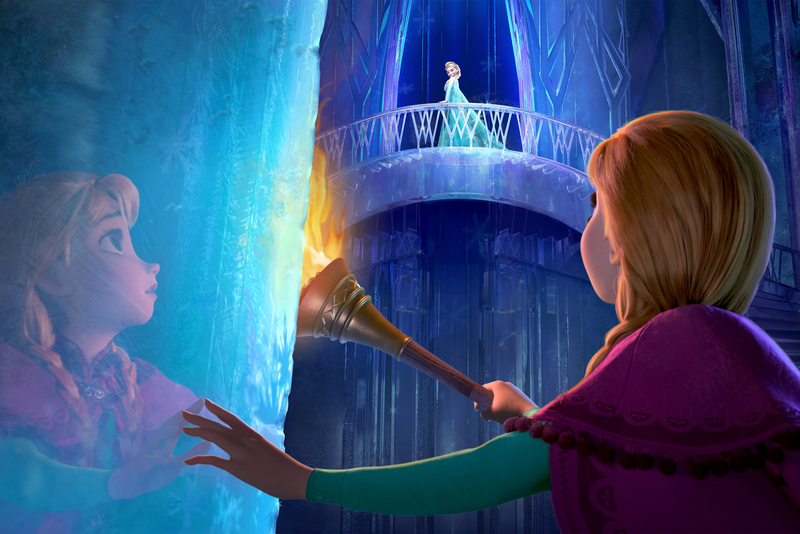 To protect both the girls, their parents decide that Elsa needs to hide her powers and Anna should have all memories of them erased. 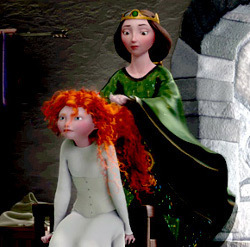 For the remainder of their childhood the castle is closed to visitors and Elsa keeps to herself in her room while Anna does not understand why her sister suddenly shut her out. When Elsa comes of age, she is to become queen and the whole kingdom is invited into their once secluded castle home. While Anna is excited about the sudden rush of social interaction, Elsa is nervous that her powers, that have only gotten stronger despite trying to repress them, will show and scare her citizens. Things seem to go well, until Anna asks for Elsa’s blessing in accepting a marriage proposal from Hans (Santino Fontana). Elsa does not approve of such a rash decision, since Anna and Hans met only hours ago and in the conflict that arises, Elsa’s powers come out in the middle of her coronation ball. As people start accusing her of sorcery and being a monster, Elsa runs away into the mountains, her ice powers going out of control and unleashing a harsh winter on the kingdom. Anna takes it upon herself to bring her sister back so she can reverse the winter, but she needs to be careful about the friends she chooses along the way. I don’t think I have enjoyed the music in an animated film this much since The Lion King. Rather than a musical obstruction that feels forced in to sell a soundtrack, each song flows into the scenes and expands the plot. Best of all, they are genuinely enjoyable songs. Some have quirky and cute lyrics that flow well with the characters. Do You Want To Build a Snowman is sweet with just enough sadness that grows along with the sisters, while In Summer is a pure hilarious delight of a delusional innocent snowman. And Let It Go is a wonderful hit that feels like it could be on Broadway and sends our hearts soaring, a perfect contender for best original song. Not to give away any spoilers, but I love, love, love how Disney has recently taken to showing the importance of love between family, rather than some token prince charming. Frozen follows Brave’s wonderful example of showing a princess protagonist who takes matters into her own hands and is not saved by a suitor. As a kid who grew up on the whole slew of Disney’s animated films, this recent trend is refreshing and something I grew up wishing to see. Now with my own child on the way, I’m overjoyed at the strong young women and family values Frozen shares and plan on adding it to my personal blu-ray collection. 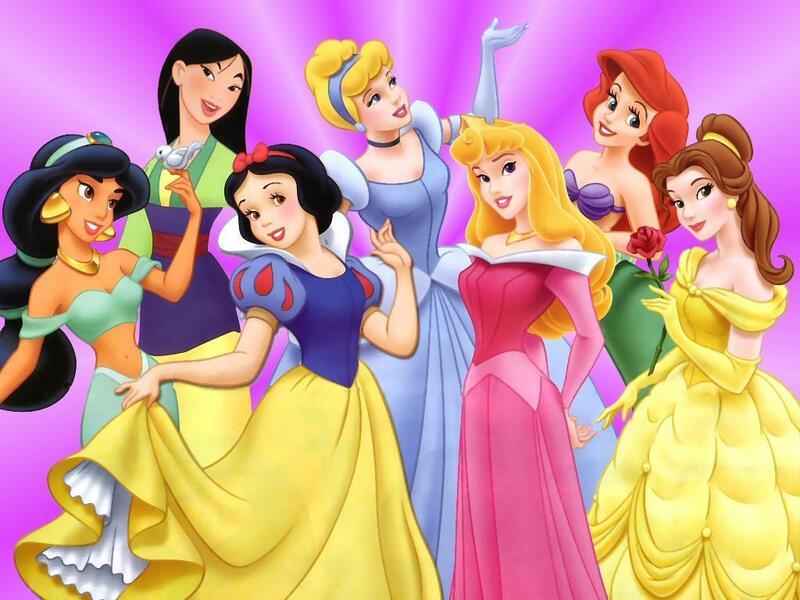 For the newest addition to the Disney princess empire, Frozen is a fantastic film that the whole family can enjoy. There is a good amount of snowy action and adventure, humor for all ages, male characters that add well to the plot, but aren’t always so charming, and romance that isn’t so mushy. 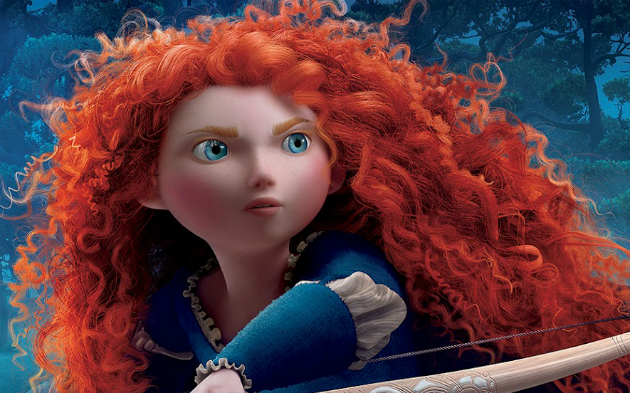 And it is the perfect film for young girls, especially sisters. 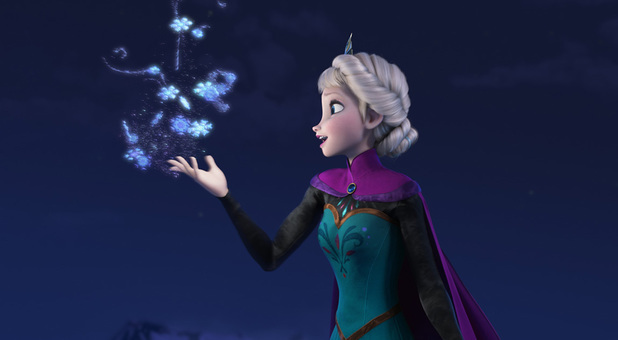 Frozen has been honored with two Oscar nominations: best animated feature and Let It Go for best original song. But the greatest honor I can give this film, is saying that I have not enjoyed a Disney film (without the aid of Pixar) this much in nearly twenty years.